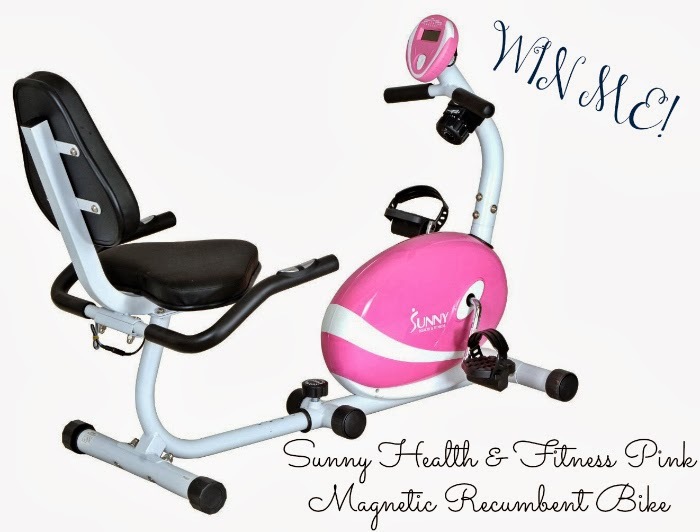 The Sunny Health & Fitness Pink Magnetic Recumbent Bike is both comfortable and attractive. It's equipped with a heart rate sensor and LCD screen to allow you to monitor the intensity of your workouts. The LCD screen displays your speed, distance, hand pulse, time and calories burned. This bike also has an adjustable magnetic resistance system with eight different levels so you can easily adjust your work out intensity. The Sunny Health and Fitness bike features a cushioned seat and back for comfortable use. The adjustable frame allows you to control the distance from your seat to the pedals, so you can customize the bike regardless of your height. The Sunny Recumbent Bike is ergonomically designed; the heart monitors are located in a place that allows for natural hand positioning. In addition, its compact design enables it to fit almost anywhere in your home. 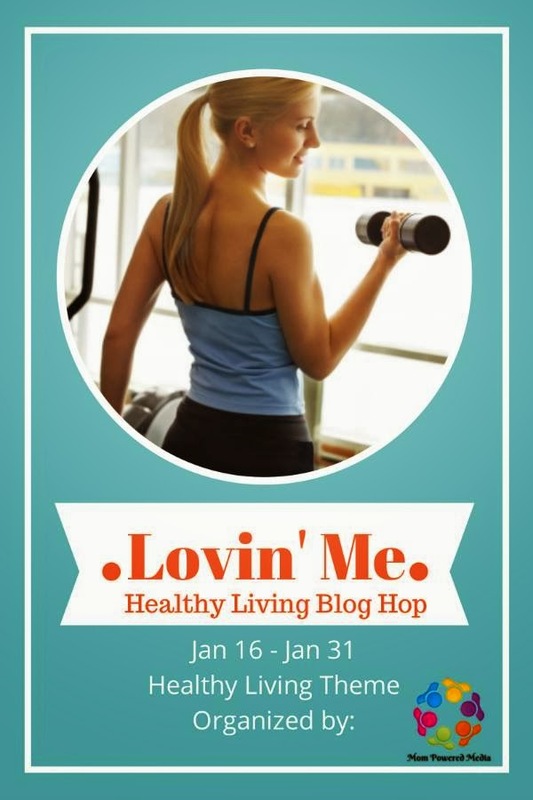 One lucky reader will receive a Sunny Health & Fitness Pink Magnetic Recumbent Bike. a Rafflecopter giveaway Sweepstakes ends January 31st at 11:59pm, open to US, ages 18+. To enter please use the Rafflecopter form below. Good luck. Would you like to have your products featured in a similar review and/or giveaway? Contact goodnightmommyboutique@gmail.com to see what Secret Southern Couture can do for your brand!